"This story is for everyone who is facing a difficult situation in life which everyone does at one time or another. Has something disappeared in your life, much like the two main characters, Hem and Haw, lost their cheese? You can stop going about trying to retrieve what youve lost and escape from a maze of indecision. 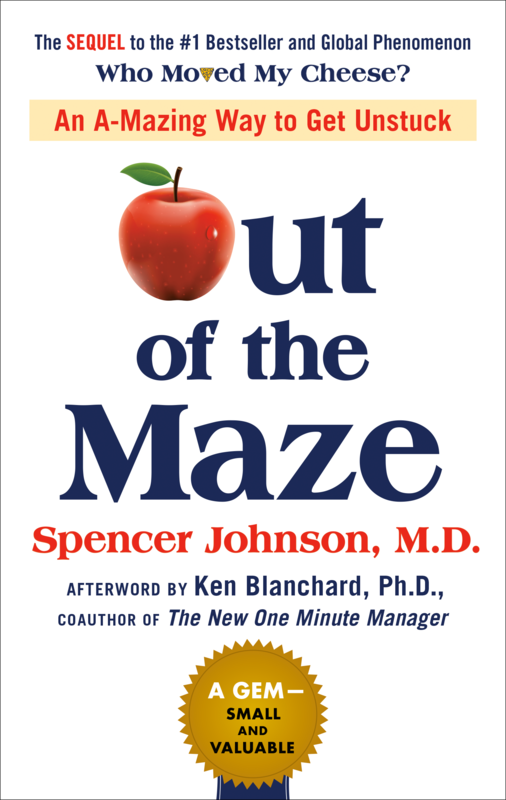 [Out of the Maze] truly can help you let go of old baggage and explore the impossible by choosing a new belief.